Buy Sharp Air Conditioner (AC) Online at Best Electronics with Cash on Delivery or by using your VISA, Master Card or American Express card. 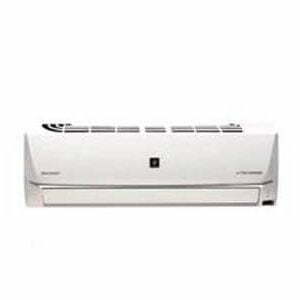 You can also buy Sharp Air Conditioner (AC) from a Best Electronics showroom. 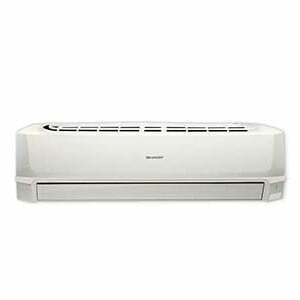 Please take some time to check other ACs from various global brands including LG, General, Panasonic, Conion, Midea, Hitachi, Whirlpool, Carrier.